Madrid, Aug 22 (IANS) Oscar-winning Iranian director Asghar Farhadi has started the principal photography of “Everybody Knows” (“Todos Lo Saben”), a psychological thriller film starring Javier Bardem, Penelope Cruz and Ricardo Darin. Written by Farhadi, “Everybody Knows” follows the journey of Carolina as she travels with her family from Buenos Aires to her hometown in Spain for a celebration. Meant to be a brief visit, the trip is disturbed by unforeseen events that will completely change the lives of Carolina and her family. 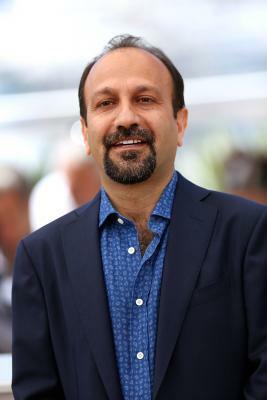 Farhadi is best known for directing films like “A Separation” and “The Salesman”.